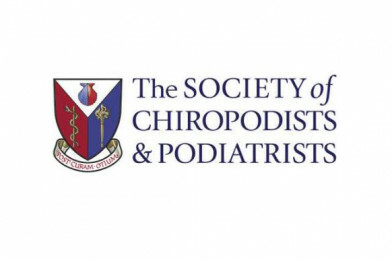 The College of Podiatry is holding its Annual Conference and Trade Exhibition in Liverpool and is hosting a session for careers coordinators, science teachers or other relevant school staff to come along to and have a look. • A short welcome session with Julia Potter, College of Podiatry STEM Ambassador and former admissions tutor, Jill Woods, Chair of Admissions Tutor Forum and a representative from the local Podiatry Branch who could be a local point of contact for careers advisors. • A tour of the trade exhibition to see the cross section of current practice including gait analysis, orthotic manufacture, padding techniques for off-loading areas of the foot, topical medicines and use of vascular equipment for example Doppler ultrasound. • Refreshments and a chance to ask further questions on the profession, admissions criteria etc. with the College of Podiatry staff.